After a great deal of testing, we’ve come up with a large list of the best pillows available on the market today. 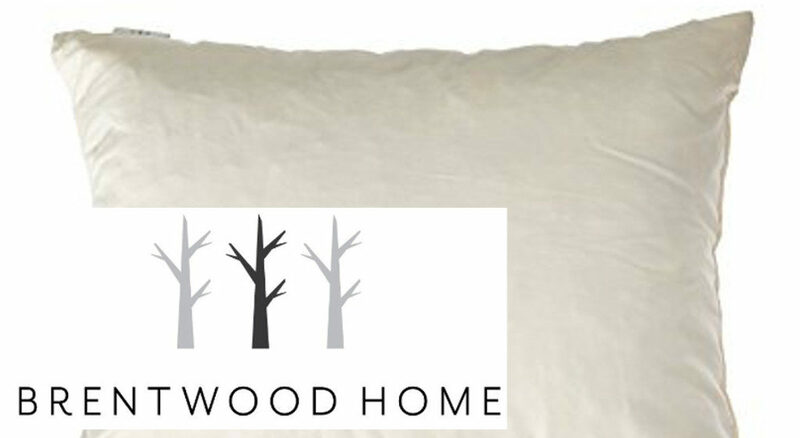 In these pillow reviews, you’ll learn what the best option is for you. 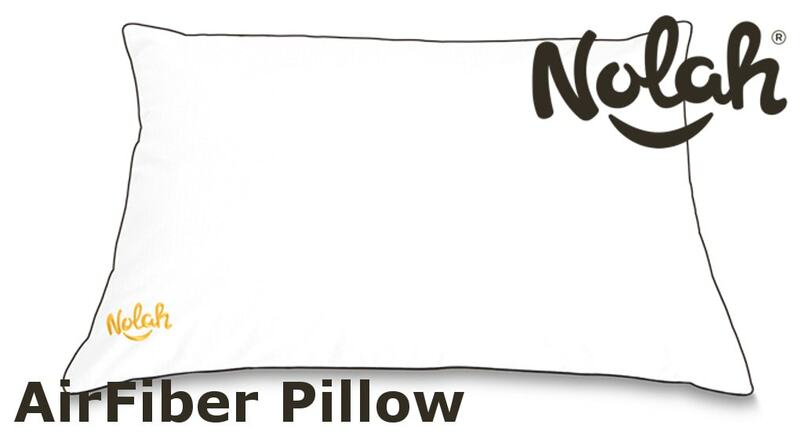 We can all agree that there’s no one best pillow for everyone, it comes down to personal preference. Pillows are probably the next most important item, after the mattress of course, that are going to help your overall sleeping experience. This is why we find it important to do individual pillow reviews for them too. Most pillows now days are made of higher-end materials. Many of these materials you will also find in mattresses. The reason for using these quality components in a pillow is to help sleepers find optimal support and comfort. As well as complement the mattresses they sleep on. 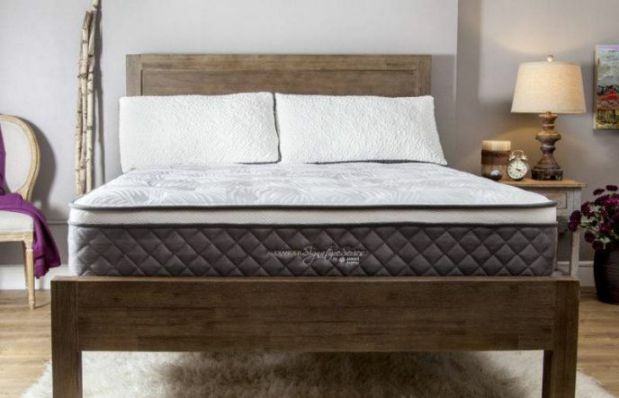 These materials include latex, memory foam and specialty foams. There are also the more classic pillow styles that use down feathers and fillers. 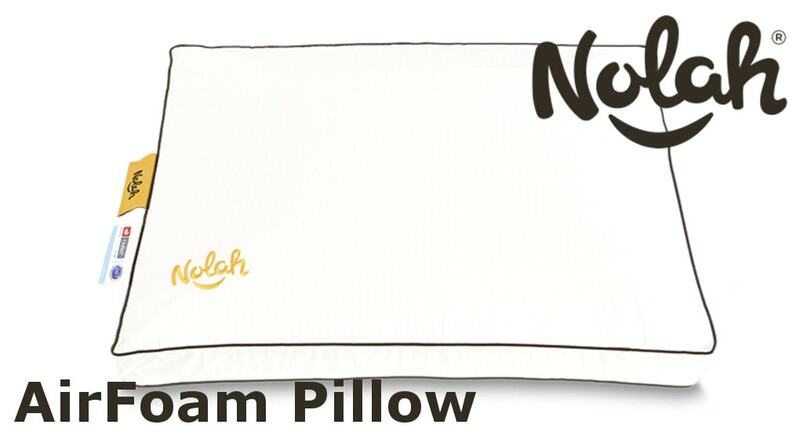 During our pillow reviews, we are looking at the benefits these materials offer. 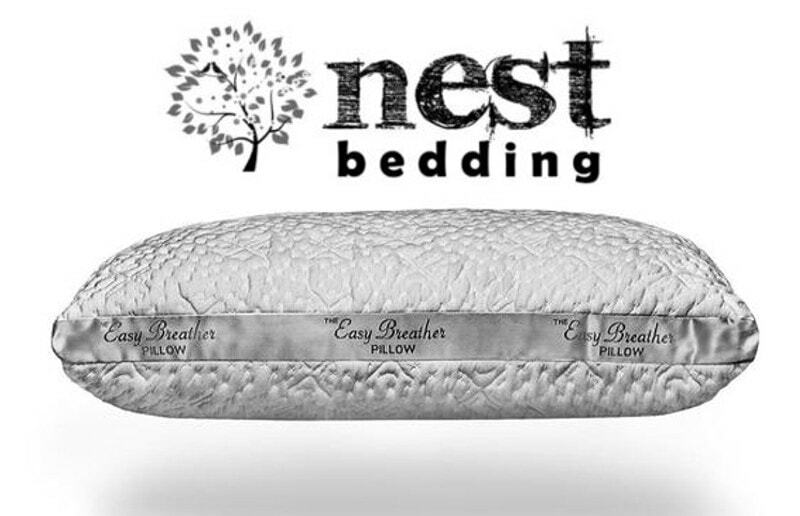 Our goal is to help find the best pillows for side sleepers, back sleepers, stomach sleepers, and the best pillows for neck pain. Some of these pillows may even come in various sizes to work better depending on what sleeping position you prefer. 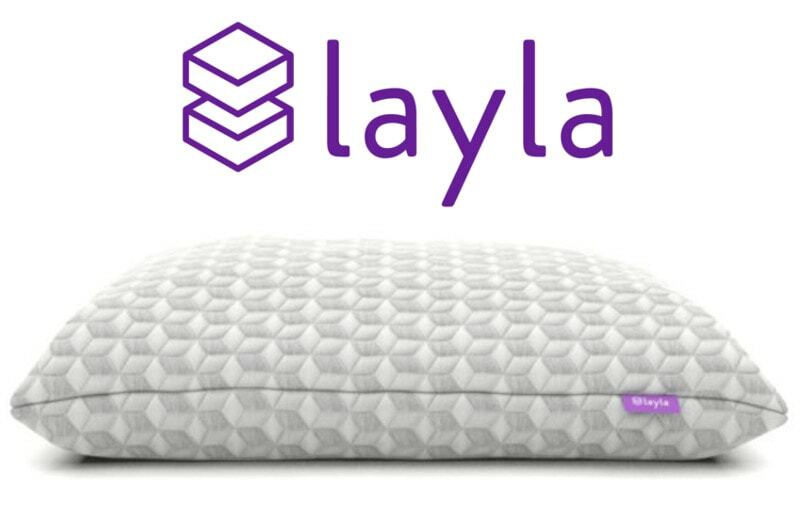 Our goal is to provide supportive pillow reviews that give you our honest feedback on what pillows are the best and what ones will help you get the best night sleep possible. From a gel pillow to shredded memory foam pillows to easy breathers to alternative pillows, we’ve got you covered.